Our findings covered many different subjects within healthcare. 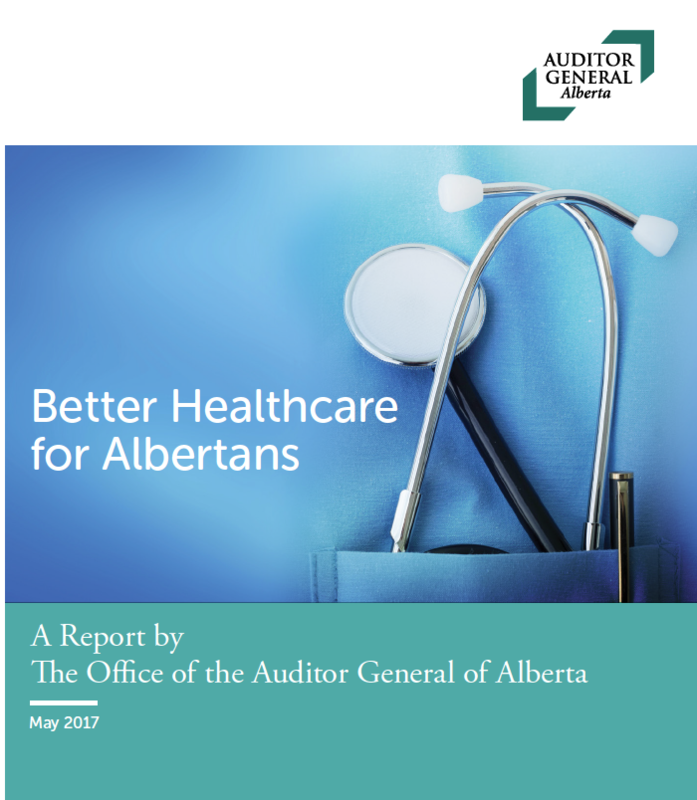 The Department of Health and Alberta Health Services have implemented many older recommendations and are working toward implementing newer ones. However, we see an unfortunate pattern: weaknesses noted in our findings keep emerging, and re-emerging over time, because their root causes have not been resolved. This entry was posted on Tuesday, February 5th, 2019 at 10:53 am and is filed under Longwoods Online, Publisher's Page.